Ever wonder how to pronounce that one agency's name? Well don't worry about it, here is The Agency Pronunciation Guide to help you out. 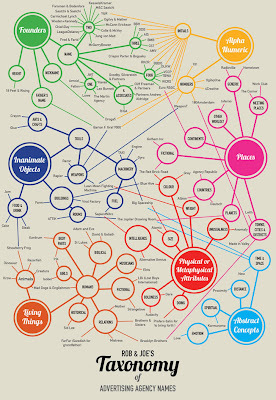 Oh, and by any chance are you curious about the taxonomy of agency names? Got that covered too. 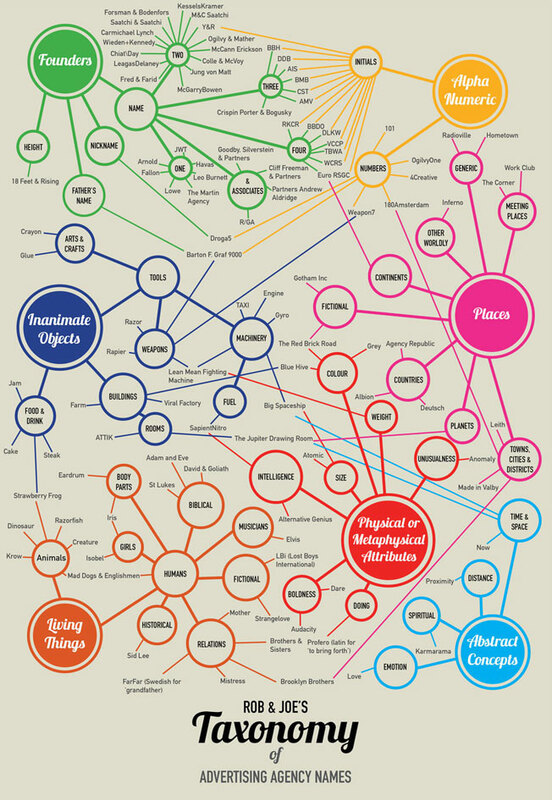 Check out this infographic by Rob Donaldson and Joe Dennett.